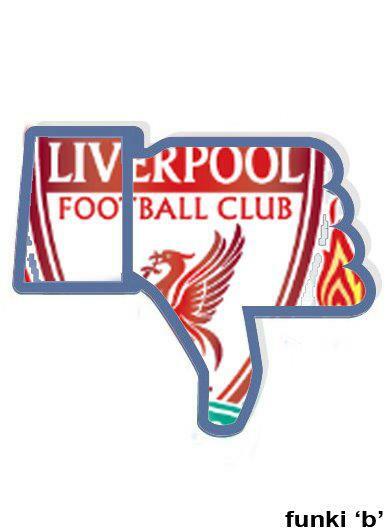 Down With Liverpool. Thumbs Down. Wallpaper and background images in the Manchester United club tagged: manchester united are legends liverpool are losers.